Musical duo Julie Gordon & Pascal DeStijl form together to create digital compositions steming from the late 80’s onwards. This collection fuses Soulful vocals and strong deliberate Synths and punching bass lines to keep those listening on the move. Pascal recently travelled from France to Manchester to shoot the video with Manchester music photographer Karin Albinsson and Chris Cuddy for the duo’s debut single “Superstar” to be released 30/09/2013. Originally from Dudley near, Birmingham, UK, Julie E. Gordon is a musician, singer-songwriter who has toured the world with the Happy Mondays as backing vocalist until 2010. During winter 2012 she made backing vocals guest appearance in studio for french indie rock band “DeStijl” as they recorded their new album in Manchester. This featuring now extends to this new project which is a new band formed by Julie and DeStijl’s composer Pascal. 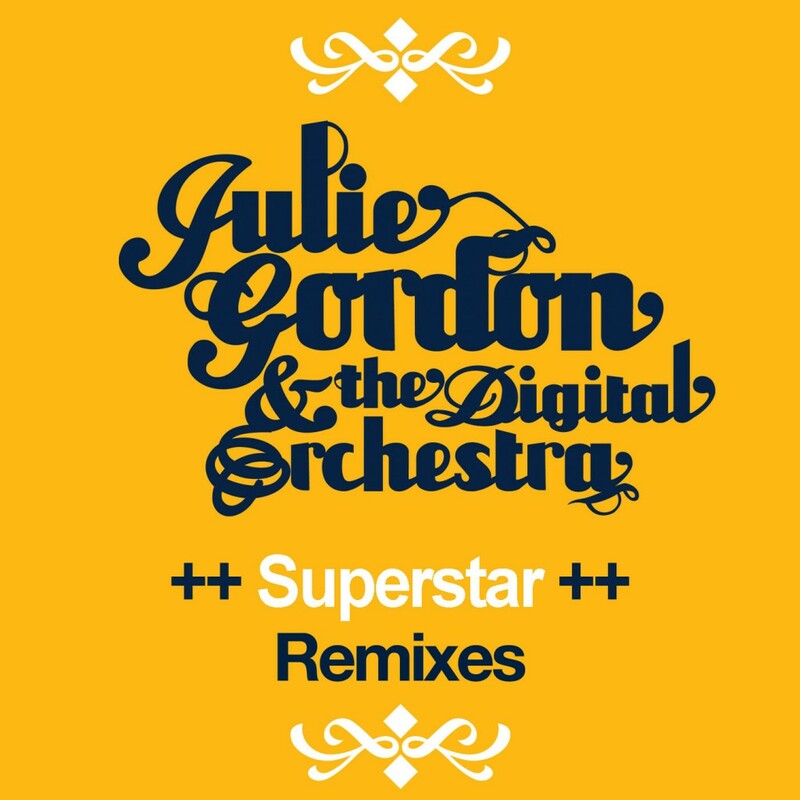 Julie Gordon & The Digital Orchestra announce their debut UK single release ‘Superstar’ available to buy from 30/09/13 and the remixes for Superstar from 14/10/13. Julie E Gordon is a singer songer writer from Dudley whose impressive musical CV has gained her a reputation as an exemplary singer amongst her musical peers. Having worked alongside Shaun Ryder in The Happy Mondays and Black Grape, Julie is considered a “honorary Mancunian” and her musical foundations lie very much in Manchester. With her amazing voice, Julie has the range comparable to Whitney Houston, the soul of Beverly Knight and the rich sensitivity of Ella Fitzgerald . A real talent, Julie has worked with many artists and proven to be a diverse singer and captivating performer. In an age of a mass concentration of female singers, Julie is a solid reminder of that timeless singer, who oozes charisma, class and depth. Having recently joined forces with DeStijl’s composer Pascal D, Julie has embarked upon a new project called “Julie Gordon & The Digital Orchestra”, where she is extending her musical style to synchronise with a distinctive synths and backdrop of beats. 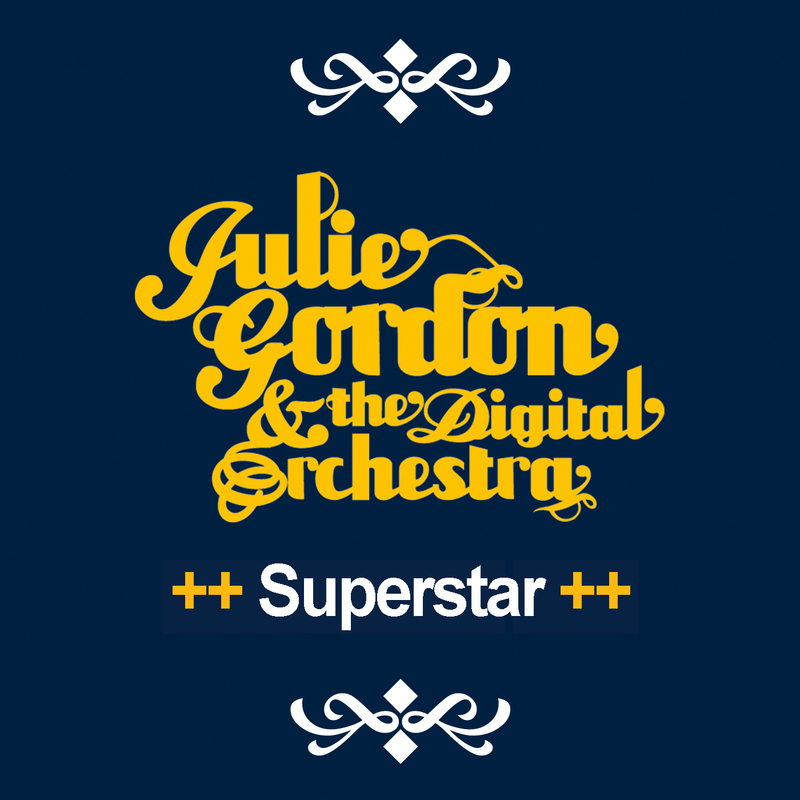 Having been busy working on their debut EP, “Julie Gordon & The Digital Orchestra”, will be releasing their debut single “Superstar”, which has been selected as my “Single of the Week”. 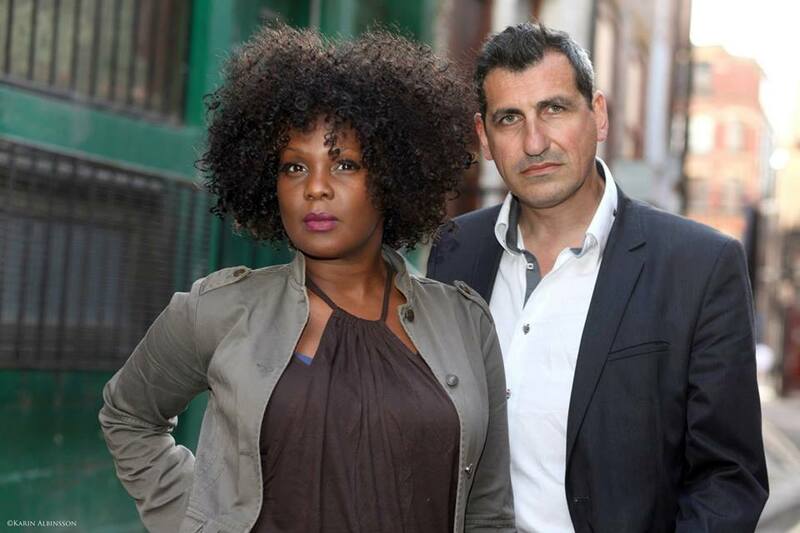 Available to buy from King Prawn Records and from all digital download stores from 30th September 2013, “Superstar” showcases the dynamic and collective talent of both Julie and Pascal. Think back to the days when disco music was invigorating, club music was infectious and urban music was funky, mix it up with a sleek modern make-over then you get an idea what “Superstar” is about. It’s a brilliant track, an immaculate production, which sees Gordon’s vocals soar and resonate against the celebratory soundscape. With her velvet and gusty tones, Gordon has one of those voices which is a striking powerhouse, an effortless force of nature which elevates the sentiments of the song. With its sonic drums and flicker bongo beats,” Superstar” pulsates with a disco vibe, whilst creating a funky Latin undertone. What’s great about “Superstar” is its subtle shift of sounds, which crossover into a trance–dance genre likened to the early 90s club scene. Through the elongated sax-synths and xylophonic ripples “Superstar” emits a cool urban breeze which chills against the quivering synths. Along with the gliding orchestral overtures and funky piano-esque synths, “Superstar” sweeps towards a retro horizon, a sort of sunset ambience taking the song to a euphoric crescendo. Review courtesy of Manc Review. Superstar remixes by Monochrome, DJSmokesta, The Kino Club & Simon Lyon.